A Cleaner, More Modern J. Crew To Come? J. Crew has been working to turn their brand around. 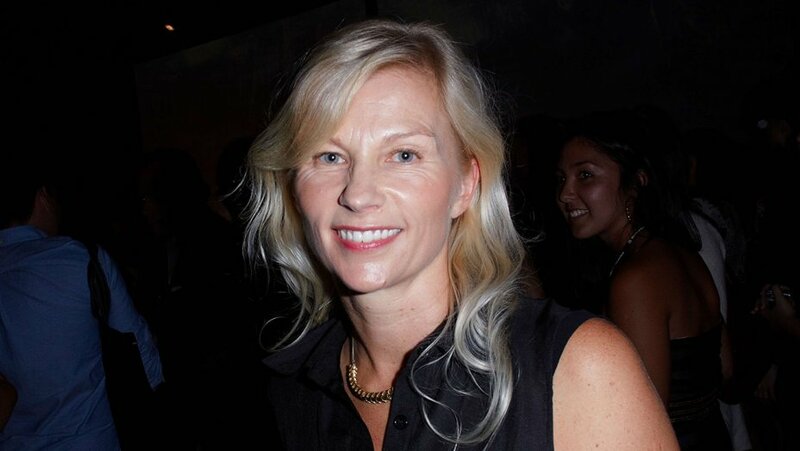 And this week, they hired Johanna Uurasjarvi to be their new Chief Design Officer. Uurasjarvi will be in charge of the brand’s overall design direction, as well as the company’s Crewcuts and Mercantile sublines. Word is that her impact won’t be felt until next year, although customers will start to see changes at J. Crew as early as September, when they relaunch the company. I wanted to pull from my Scandinavian heritage, which is good design, it’s minimal, it’s inspired by nature, and there’s simplicity but elegant beauty in it too. And I wanted to combine that with my inherent ability to be a great storyteller, and layer that storytelling with print, pattern and color. I also really wanted it to be about the craft, fine-tailoring of every detail inside and outside the garment. Designers often rework their design process to suit their new employers, but there’s also a running theme that ties all of their work together. When Uurasjarvi was at West Elm, she built the company’s “New Modern” collection, which is described as “a lighter and brighter interpretation of classic Mid-Century Modern with layered textures and material innovation, incorporating the company’s signature interest in global artistry.” (We don’t really know what that means either, but um … it sounds modern?). In J. Crew’s press release yesterday, they called Uurasjarvi’s talent for “juxtaposing clean lines with whimsical detail” her signature. Which is presumably why they hired her. It’s too early to say where J. Crew is headed. Earlier this season, they re-released some things from their archive, such as their 1980s block-striped rugbys and side-zip anoraks, suggesting they’re sticking with their heritage roots (although, if we’re honest, those releases also look phoned-in). On the other hand, it’s also possible the prep-and-Americana era of Jenna Lyons and Frank Muytjens has moved on and we can expect to see a cleaner, more modern J. Crew in the future.